BossFeed Briefing for October 16, 2017. 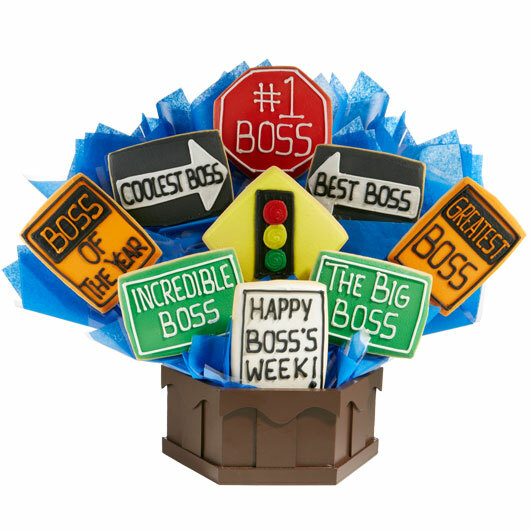 Today is Boss’s Day, the greatest of all days for those who don the top hat and monocle! The holiday was established in 1958 by an office worker in Illinois who set this day of days for her father’s birthday… because her father was her boss. Which explains a lot about the curious employer-employee relationship suggested by the whole idea that this should be a holiday. 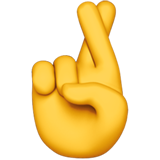 However, if you do feel pressured to perform gratitude for your supervisor today, one blog proposes leaving a note that simply says “Awesome BOSSome! You’re the best!” and if you try that, we'd love to hear how it goes. Regardless, enjoy today’s all-boss special edition of the BossFeed Briefing. Before he was publicly revealed to be a serial abuser of women and power, Harvey Weinstein was the longtime boss of prestige Hollywood studio Miramax Pictures. As a boss, he negotiated an employment contract which appears to specifically allow sexual harassment, provided he personally pays any legal settlements. San Antonio has announced they don’t want Amazon to become their new boss. After initially working to put together a bid to be the site of the company's forthcoming second headquarters, the city has officially dropped out of the running, stating that “blindly giving away the farm isn’t our style”. The State of California is the boss of 200 incarcerated women who are currently fighting the massive wildfires there. They are fully trained as firefighters, but paid just $2/day for their work — plus a $1/hour premium when they’re on the front lines of an inferno. How could you possibly think that’s appropriate, Jerry? The boss of the Dallas Cowboys, Jerry Jones, has said he’d bench any player on his team who protests racism and police brutality in a manner he doesn’t approve of. Foul as that sounds, it’s not entirely clear where US law stands on the issue of free speech at work. Could you have a more perfectly obnoxious resume, Aaron? Uber has launched a 180-day campaign to become a better boss to its drivers, who it also still says are not employees. Aaron Schildkrout, the company’s new “head of driver product,” previously started a dating app, taught at a charter school, and then spent two years on “full time” meditation — though it's not clear whether or not he believes that “full time” position involved an employment relationship. You may have won the boss lottery so you may have purchased a #1 Boss mug as a gift for today’s holiday in full sincerity. But lots of the bosses out there are… less inspiring… and many disingenuously take credit for basic labor standards as if they’re special gifts they're opting to grant to employees rather than, well, laws. In fact, many of the very same industries and employers who opposed raising wages, sick days, and secure scheduling now claim credit for those same advances workers won as among the “benefits” they provide. If that’s the way they’re going to put it, here's how we'll put it: maybe it’s time to invest in the benefit plan by contributing to Working Washington today.